Two women from remote South Australia told a room full of delegates that they grew up watching their parents translate the Bible from English into Pitjantjatjara, a language spoken by several thousand indigenous Australians in Central Australia. Makinti Minutjukur and Katrina Tjitayi, both artists and Bible translators in their own right, spoke during the Roundtable Exchange, the largest annual United Bible Societies event, where the UBS community decides which projects they will support in the coming year. Both Makinti and Katrina performed as part of the famous Ernabella Praise and Worship Singers, and then, interpreted by Bible Society staff member Paul Eckert, reflected in Pitjantjatjara on their history of family involvement in translating the Bible. 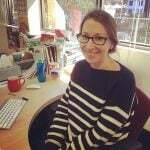 Makinti said she remembered both her mother and father working on a Pitjantjatjara translation of the New Testament, which was completed in 2002, along with three books of the Old Testament and portions of 13 other books. “We saw the strength it gave them and the people that read it,” said Makinti. 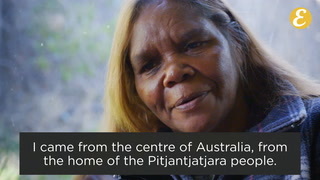 Nine years later, a new project was launched to complete the whole Bible in Pitjantjatjara. In 2016, the Pitjantjatjara community celebrated the translation of the book of Daniel. “We started to do the [translation] work and I chose to do the book of Joshua. And I found wonderful stories in Joshua. The way God took them into the land – and as I was translating I felt I was there with those people going into the promised land. As God was taking them in, he was also taking me,” said Makinti. Paul Eckert told Eternity that work was continuing on 19 books of the Old Testament. Daniel was completed and published in 2015 and the next book to be published will be 1 Samuel. 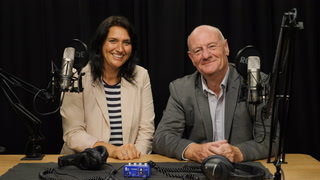 “As a book is completed, it is published and related engagement materials produced – for example, Daniel was published in 2015 and a Bible Society comic of the same is being printed at the moment. A Daniel Bible Study is also in preparation,” Eckert said. Meanwhile, the New Testament in Pitjantjatjara is about to be recorded into an audio version, with indigenous translators starting to record it later this month in Adelaide. 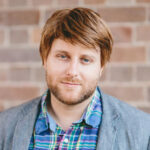 At Hillsong Conference last week, Joel A’Bell, lead pastor of Hillsong Australia, announced that the mega-church was partnering with digital Bible company YouVersion to raise money for the new audio Bible in Pitjantjatjara. 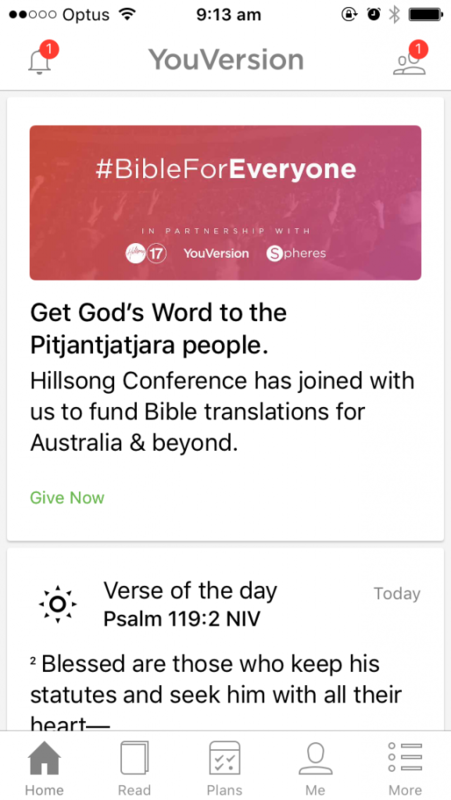 Eternity understands that all the money raised through the partnership between Hillsong Conference and YouVersion will go to Bible Society as it continues to bring God’s Word to indigenous Australians in their heart language. Using the hashtag #BibleForEveryone – the motto of the United Bible Societies – A’Bell challenged all delegates at Hillsong Conference to give generously to the translation project.